Following the departure of his lead recruiter, Delbert Mimms is evaluating his options leading up to National Signing Day. 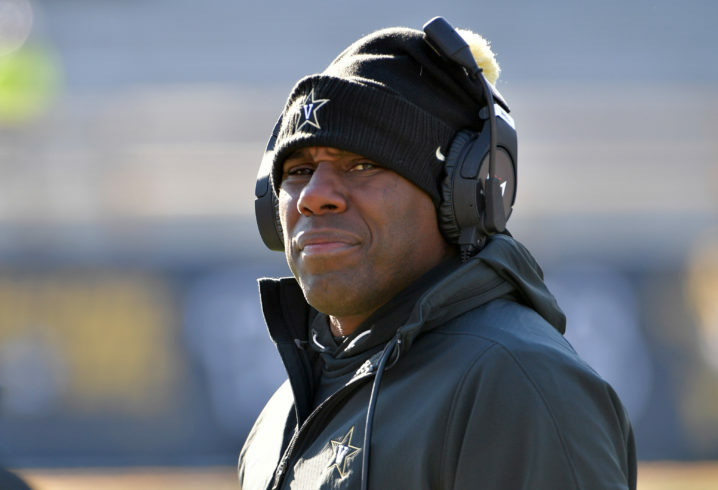 When offensive coordinator Andy Ludwig left Vanderbilt to take over Utah’s offense, the Commodores may have missed their chance to land Indianapolis running back Delbert Mimms. 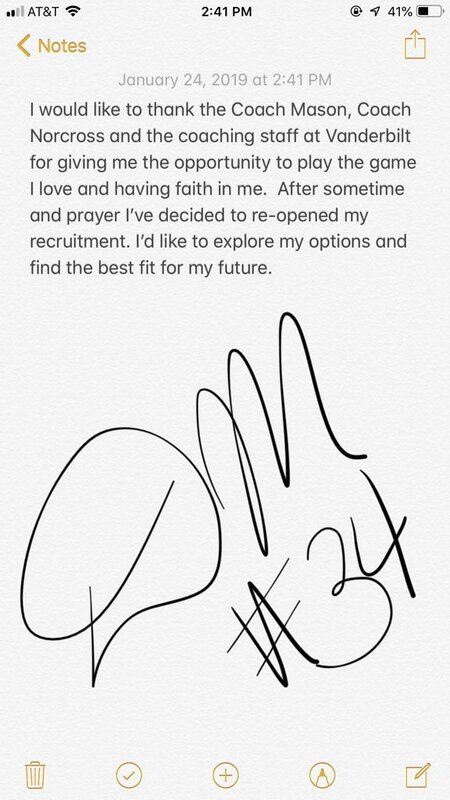 The three-star back announced his decommitment from Derek Mason’s program on Thursday. 247Sports Composite Rankings lists Mimms as the nation’s No. 107 running back. 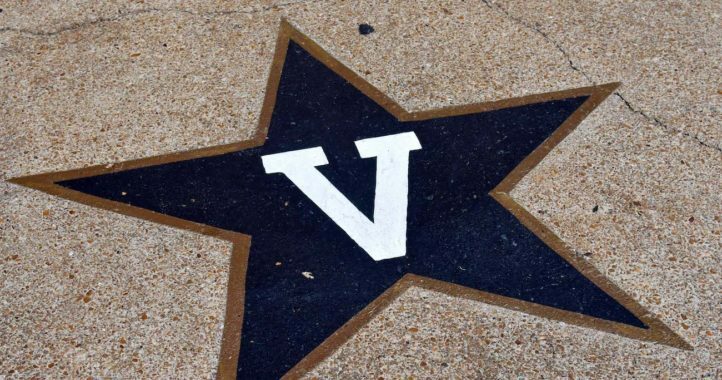 With this news, Vanderbilt is down to only one commitment in its 2019 recruiting class. The Commodores had 21 recruits sign during the early signing period. This article is completely wrong. 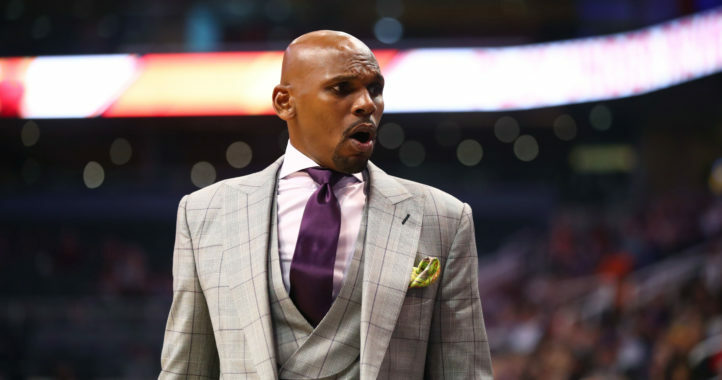 Mimms’ decommitment had nothing to do with Andy Ludwig leaving. There is a reason they went after and signed Kenyon Brooks right before the first NSD. To any VU fan that follows recruiting, this is not a big shock.